Home is more than an address. It�s a place you belong, one that reflects who you are. 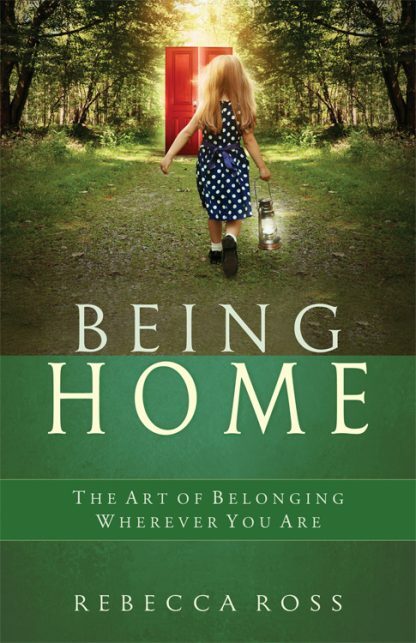 This feeling of belonging comes from your being, as well as where you are. Recognizing that relationship between you and your environment opens a door. When you understand the link between these two, you can step across a threshold and make your home a place that works well and feels right. Utilizing the three fundamental qualities of an environment to create a feeling of home wherever you are. Each lesson is supported by a variety of exercises that can be performed at home, at the grocery store, even while stuck in traffic. When you engage with your surroundings, you�ll move with fluidity and confidence anywhere�a crowded room, an empty street, and anywhere in between.